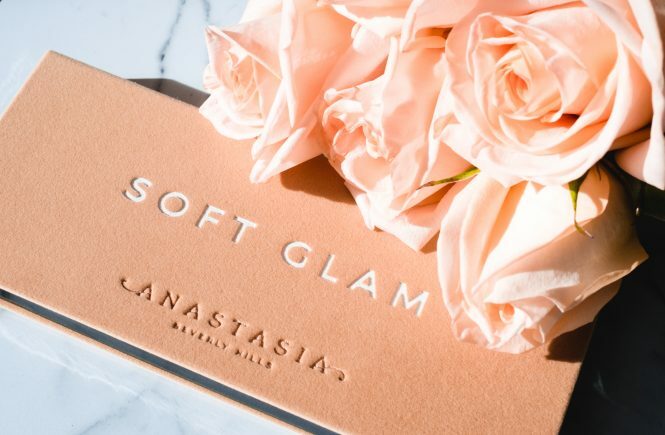 With the increased awareness of ingredients in cosmetics and Sephora’s CLEAN initiative, I find myself leaning more towards natural skin care and makeup. 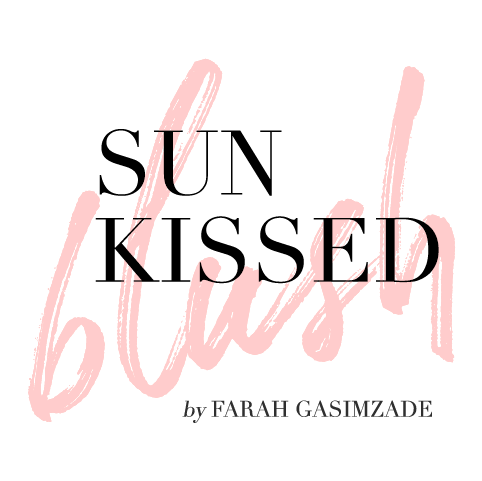 As a beauty blogger, I try to be reasonable with the choice of makeup that I use and share in my blog, but at the same time, I barely can find any CLEAN makeup in my collection. 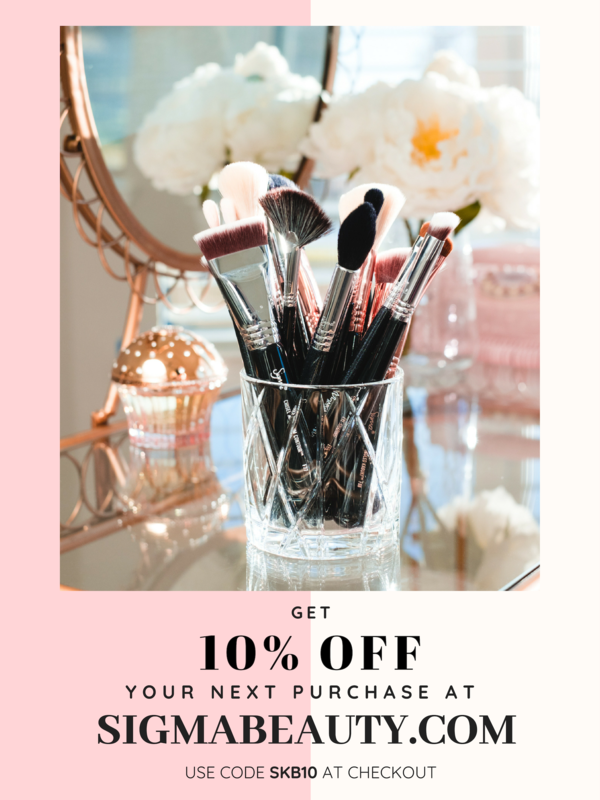 For several years, there has always been a problem with natural makeup, since natural ingredients are least likely to be stable and the formulas usually don’t stay well. 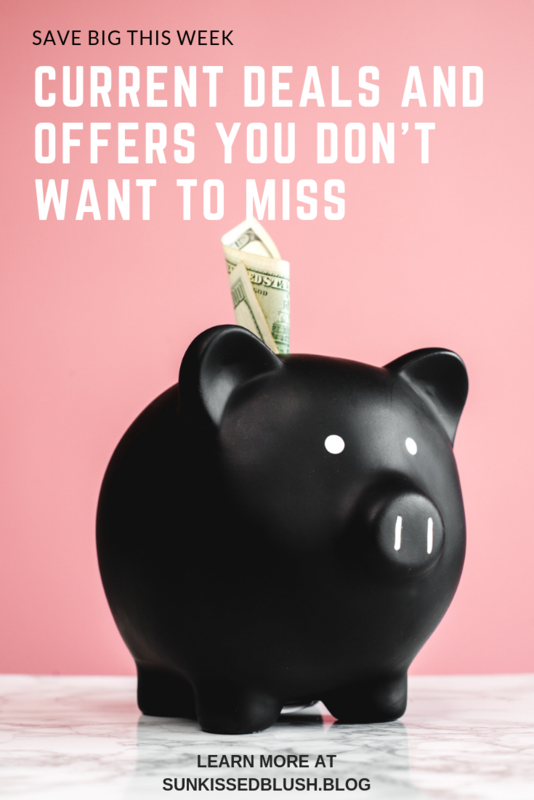 Nevertheless, more research is put into this subject, and we can definitely witness more and more natural companies emerge on the market with a lot of really good products. 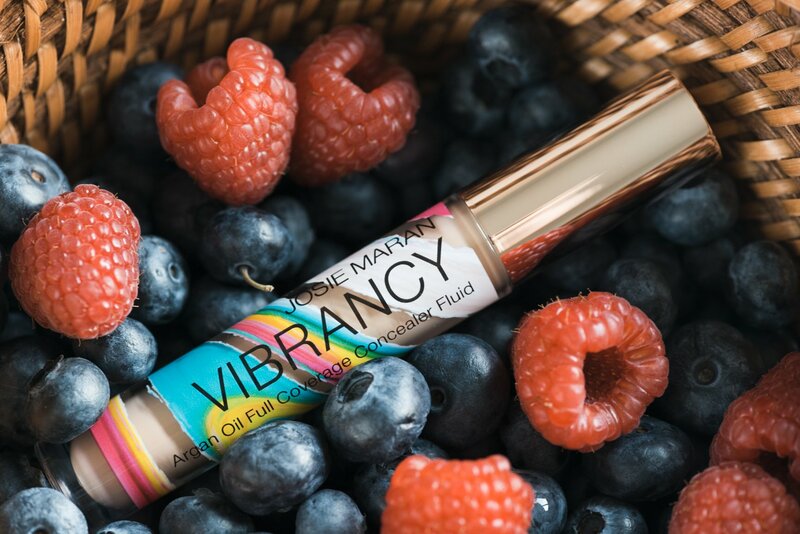 Today, I’m sharing my review on newly released Vibrancy Argan Oil Full Coverage Concealer Fluid from Josie Maran. This is my first makeup product with the CLEAN at Sephora seal. I’ve just received this concealer, so I’ll do my best to test it by several criteria including how well it stays compared to my currently favorite NARS Radiant Creamy Concealer that stays all day. One of the most important criteria for any product is its formula. This concealer is infused with Argan oil – the staple ingredient of Josie Maran brand. 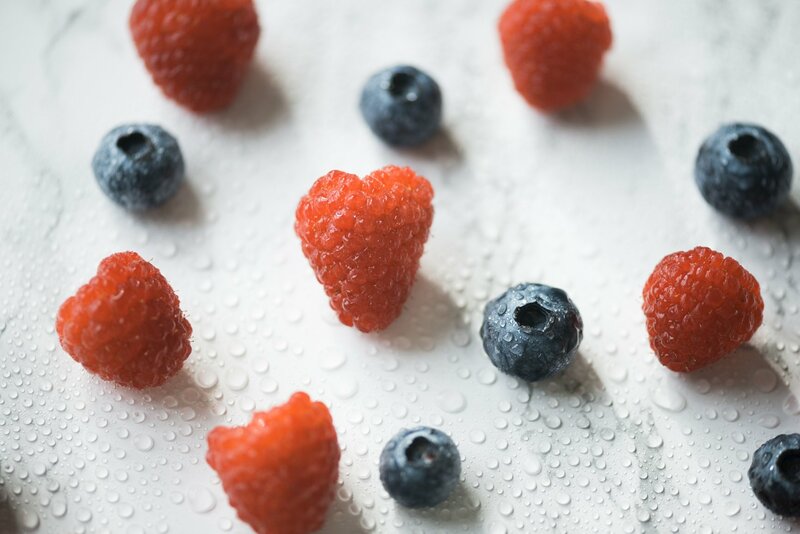 This oil is non-comedogenic and contains vitamin E, antioxidants, and essential fatty acids all known for their skincare benefits. 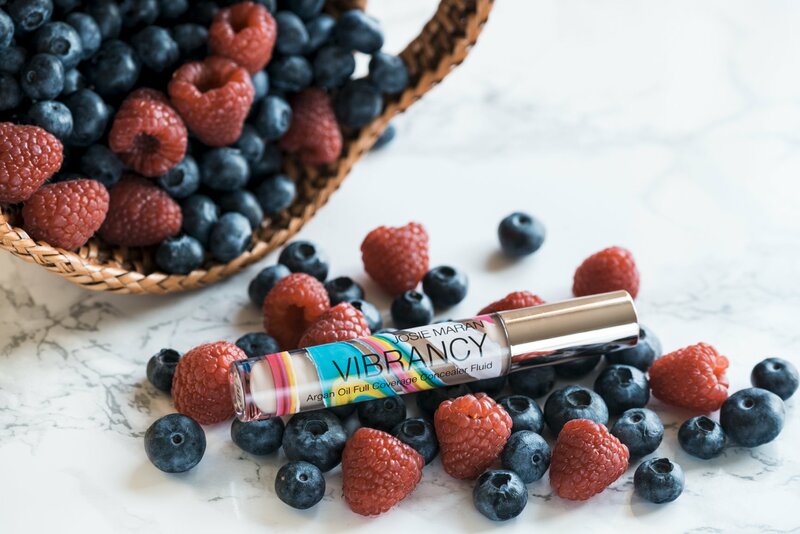 Besides, there are also antioxidant-rich blueberry extract, de-puffing raspberry seed oil, and brightening elderberry flower. Together, they promise to combat dark circles, under-eye puffiness, and discoloration, while covering scarring, and blemishes. The concealer is dermatologist tested, safe for sensitive skin, vegan, and cruelty-free. 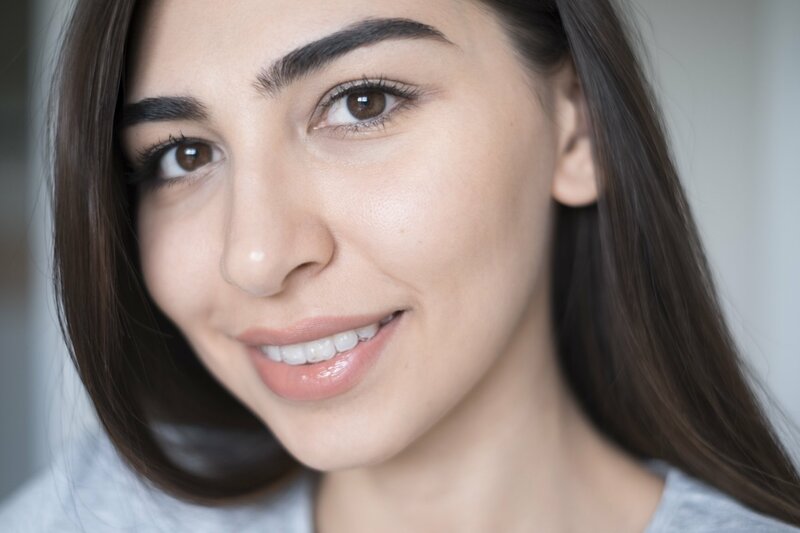 Besides, it is noncomedogenic – which is really important for me as I easily get my under eye area pores clogged and it is hard to exfoliate this delicate skin. It was also suitable for all skin types. MAY CONTAIN: Titanium Dioxide (CI 77891)**, Iron Oxides (CI 77491)**, Iron Oxides (CI77492)**, Iron Oxides (CI77499)**. The list of ingredients is good and natural as expected, except for several compounds that are highlighted in bold. Dimethicone, for instance, a silicone-based polymer with skin conditioning and protecting functions has a score of 3 (moderate hazard) at EWG database. Sodium Metabisulfite (4), Phenoxyethanol (4), Benzyl Alcohol (5) are the preservatives that keep the product in place. 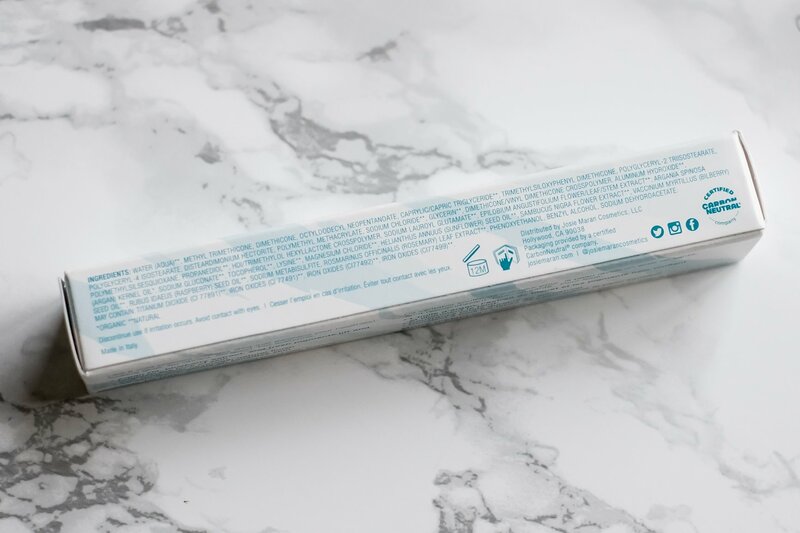 Even though they have a higher rate of moderate hazard, they are listed at the bottom of the ingredient list, which means, a smaller concentration and quantities of these ingredients are used in the product. I can’t comment on the exact amount of chemicals used, but since the product has the Sephora CLEAN seal, it means the concealer has less than one percent of synthetic fragrances, which in particular, Phenoxyethanol is. This is a full coverage radiant concealer with buildable coverage. Even though it gives a medium coverage with the first swipes, it is already covering my dark circles. 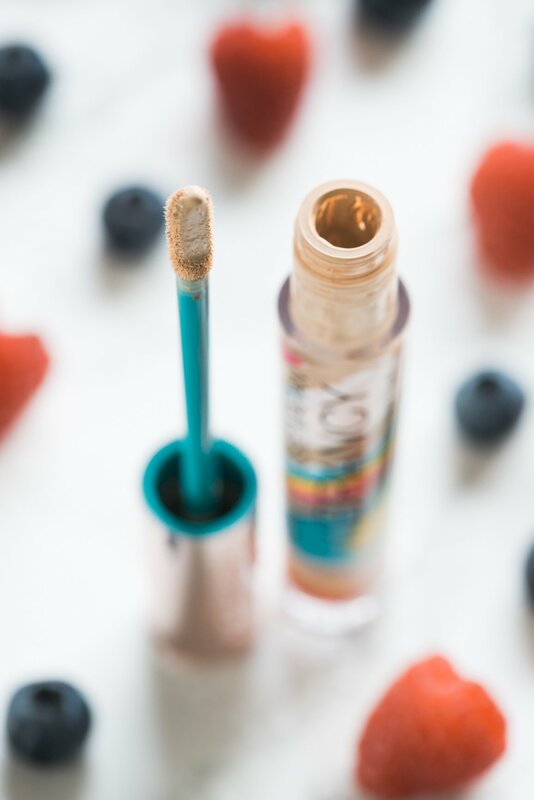 I accidentally put too much the first time, and when blending, I noticed that it also blurred my pores on my cheeks – another big plus to this concealer. Even after applying another layer for full-coverage, it still gives me a natural finish. 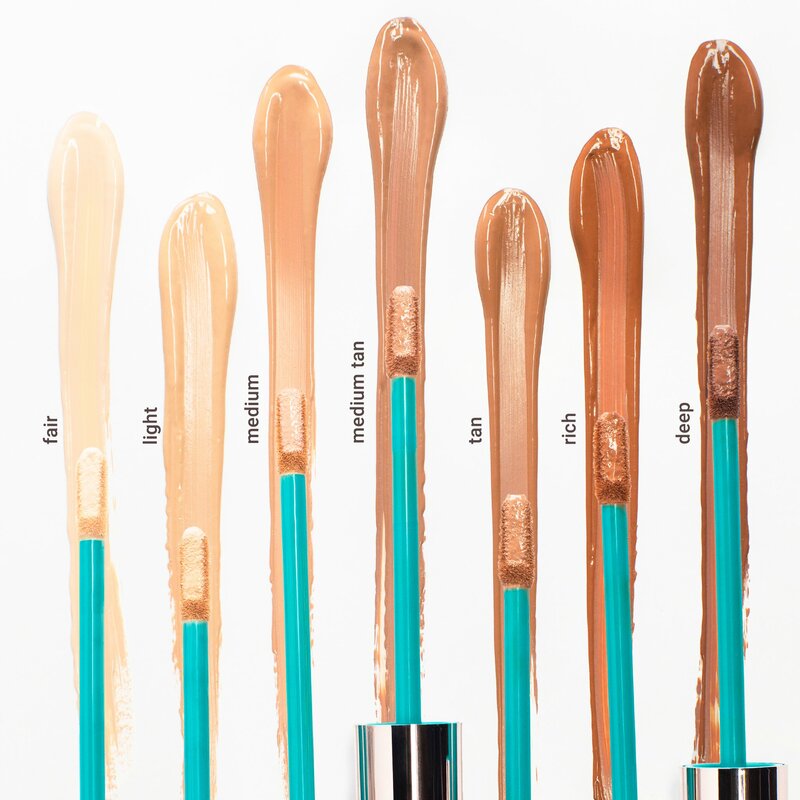 This natural concealer is available in seven colors from Fair to Deep. 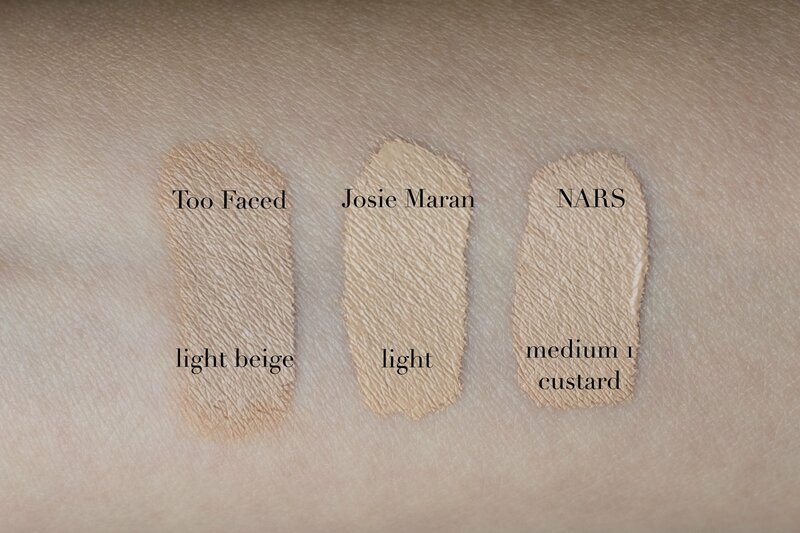 Each shade of the concealer is designed in a way it can match Vibrancy Foundation shades seamlessly. It a fairly scarce selection compared to other brands. For my light-to-medium complexion, I chose the Light shade. This is how it compares to other fluid concealers in my collection. The concealer comes in a recyclable plastic bottle and has a flat and flexible applicator. I really like this applicator, it is super soft and easy to use. It feels pretty creamy when I apply it but once it dries, there is no feeling of oiliness or dryness. I like how it conceals discoloration, but I still feel like it creases a bit in my deeper fine lines. I tried it with a beautyblender and a brush first which obviously doesn’t really work with this concealer. It is recommended to be applied with fingers, which gives much better results than with the brush. For more seamless blending, I still use the beautyblender to smooth out the edges. Setting this concealer was also a bad idea for me. I generally don’t set my concealer because it makes my fine lines even more profound and the under eye area dry. I applied NARS Concealer to another eye for comparison. To my surprise, they look really similar! I have to admit that both of them settle in my fine lines slightly. I think it has something to do with application and the amount of product used in that area. I try to get the least amount of product around my line. 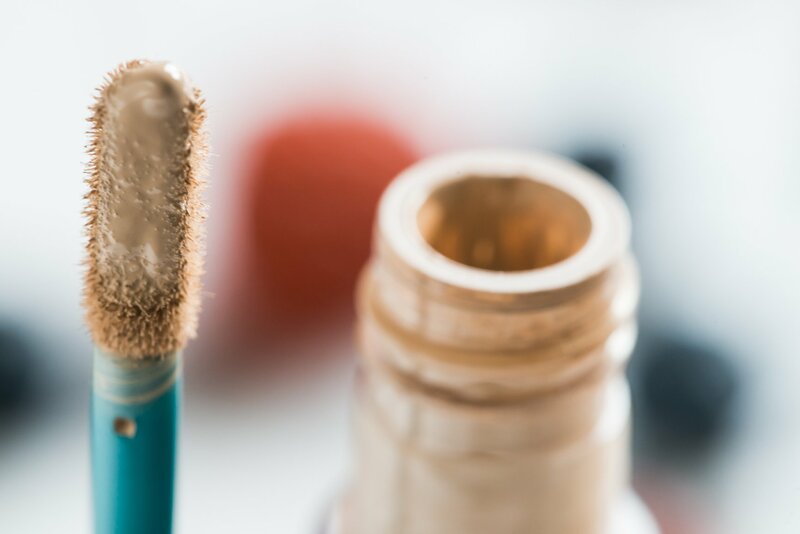 Using a moisturizer before concealer is another good tip for a smoother look. 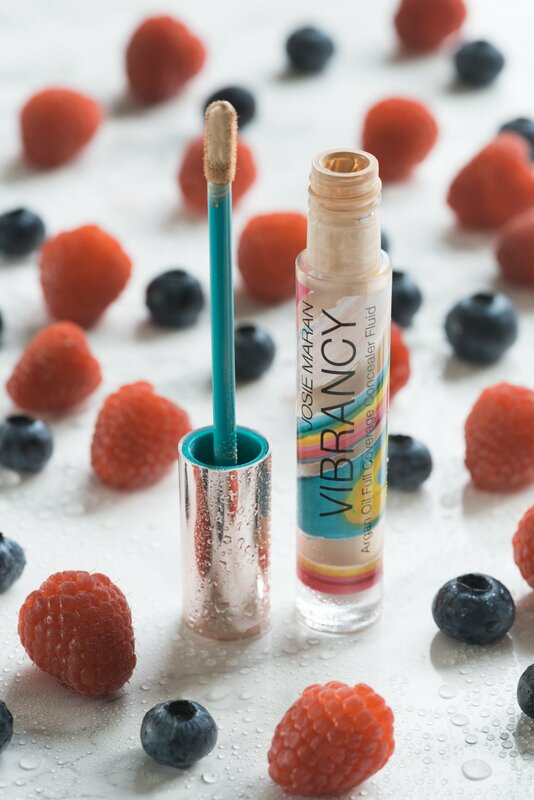 Make sure you blend it out well immediately because once Vibrancy concealer is dry, it won’t move. I don’t have that much puffiness under my eyes to check how it de-puffs the eyes. 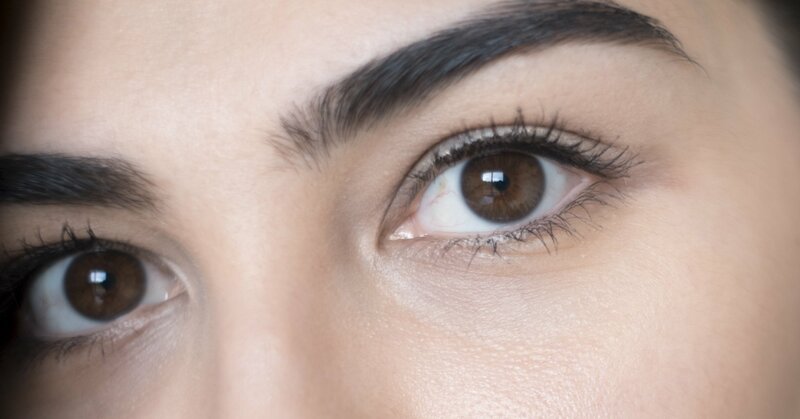 My under eye area felt quite moisturized after few hours of wearing the concealer and it stayed pretty well, same as NARS Radiant Creamy Concealer. 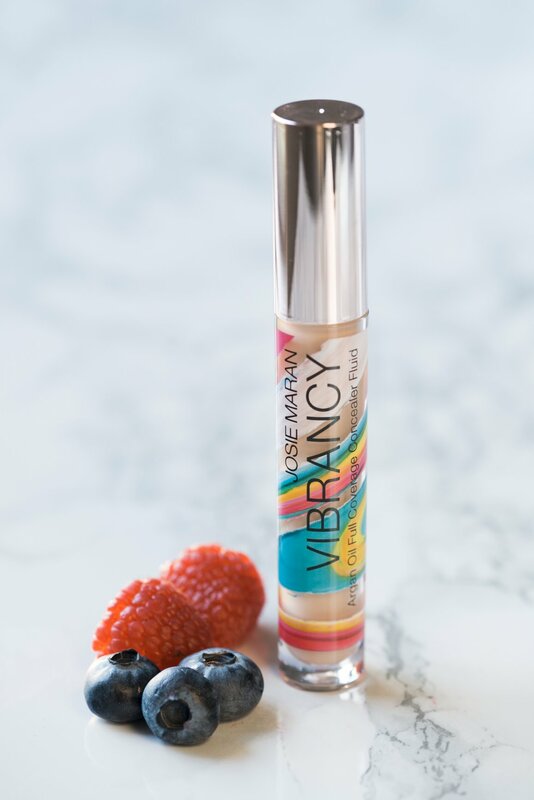 This is a good natural concealer infused with “ingredients with benefits“. It does smooth out the skin, conceals discoloration and gives a nice dewy-natural finish. On the other hand, it settles in fine lines, however, as much as the NARS concealer does, so most likely I need to improve on my application a little more, rather than claiming that it sets. Overall, it has more pros than cons and made a good first impression. As for the settling in lines, it’s my usual problem with concealers, so I’m willing to use it more to see how I can minimize the crease. Once I find the right way of doing this, I’ll definitely share it with you! 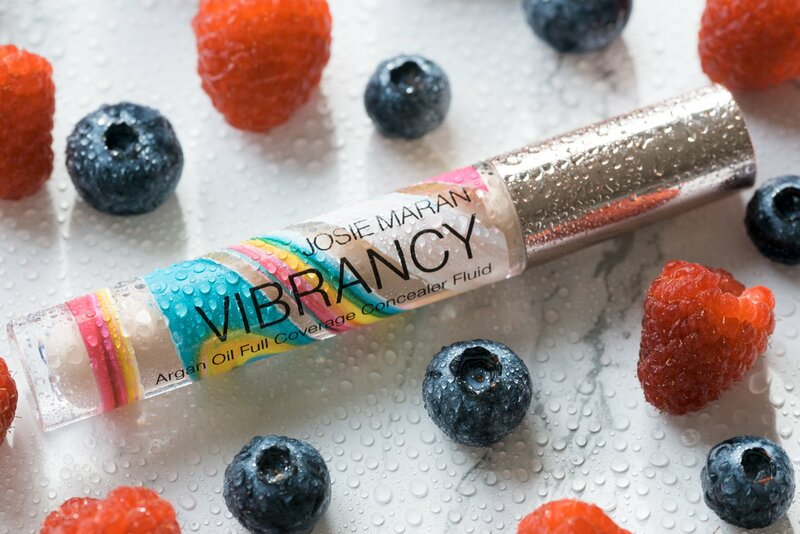 The Vibrancy Concealer is available at Sephora and Josie Maran Cosmetics for $28. 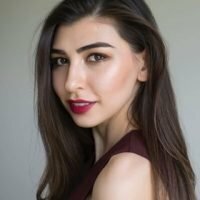 What do you think of the “clean” makeup? Let me know in the comments down below.